I’m thinking this morning about shared memories in marriages and in friendships and how they help maintain relationships. Remember when the kids were small, when one of them won an award, screwed up at a recital, broke a leg. Or how cute they looked when they were sleeping. Remember the dog we had who swallowed an entire pair of pantyhose with just the tip of one toe left sticking out of his mouth. Remember when we couldn’t find a hotel and had to drive all night or the time we ended up sleeping in the van and nearly froze to death in that rest area outside of Chicago. Remember the camping trip where it rained incessantly and you were up half the night in the downpour, trying to dig a trench around the tent. What about that day kayaking, where you got so frustrated and tired that you got out and pulled your kayak along by hand. 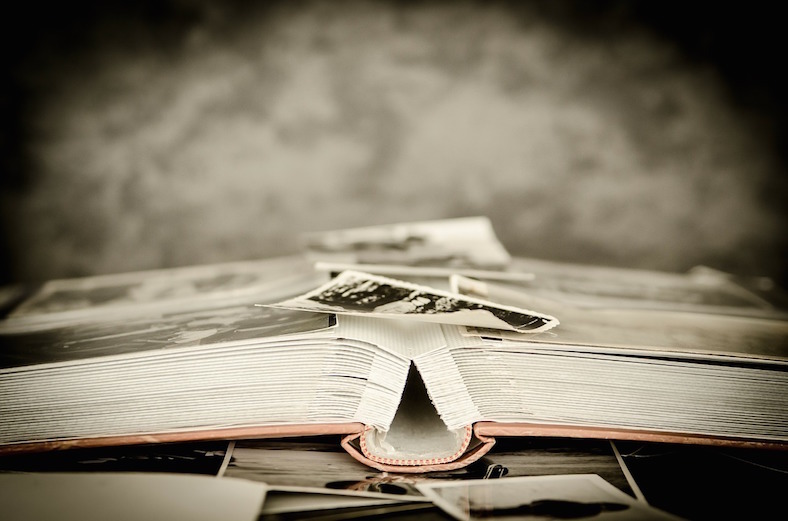 Memories don’t have to be magical, or even good — often they’re not. It’s the shared connection that’s important. Beetles and Hornets and Ants, Oh My!